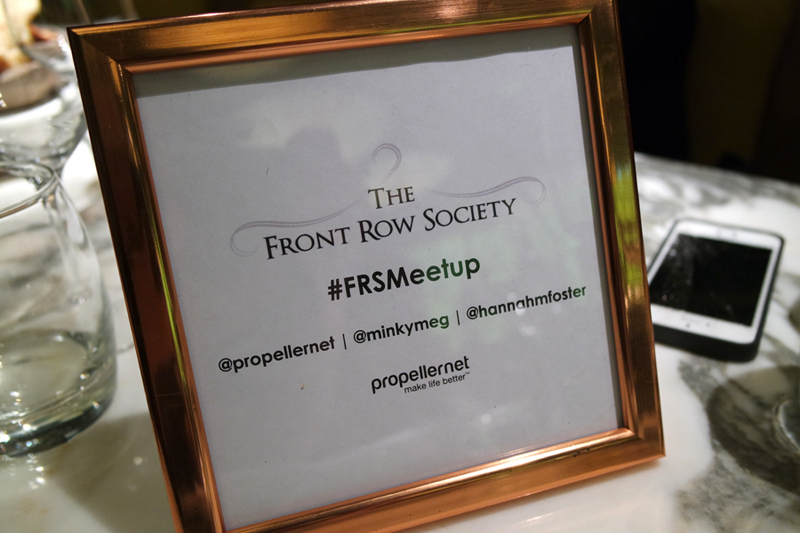 So last Friday I spent a fun-filled evening with some of my favourite local blogger girls, Propellernet and The Front Row Society. Also joining us for the weekend was the beautiful Megan of Pages by Megan, who we've definitely missed on the Manchester blogging scene since she moved to London! 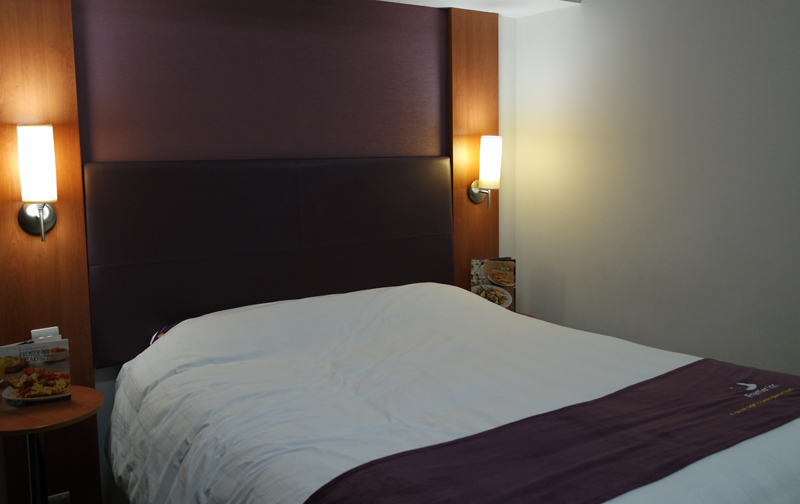 We were welcomed into the fabulous, well-located Manchester Piccadilly Premier Inn as our base for the weekend; ideal for a girlie night of eating and drinking, followed by a day of shopping! After making myself at home in my comfortable double room (i.e. 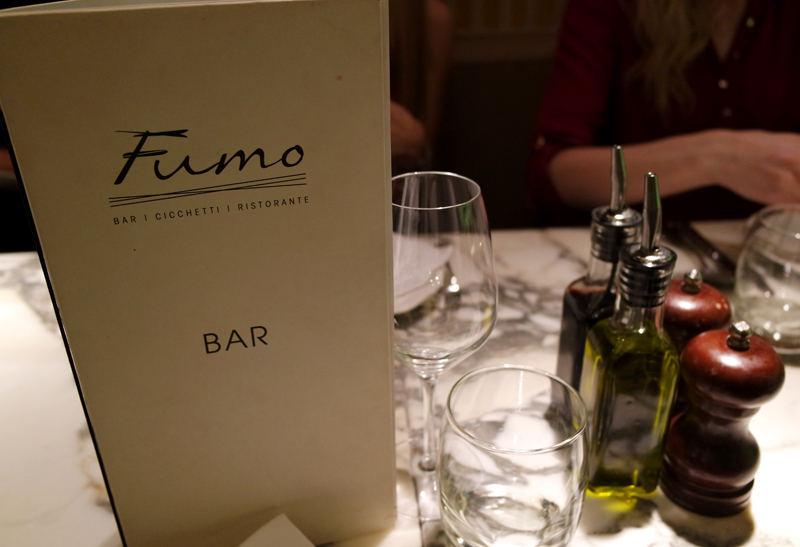 throwing jewellery, clothes and shoes across it) and a swift touch up to my hair and make up, we headed out en masse to The Front Row Society's choice of restaurant for our meet - San Carlo Fumo. Wow. Wow. Wow. 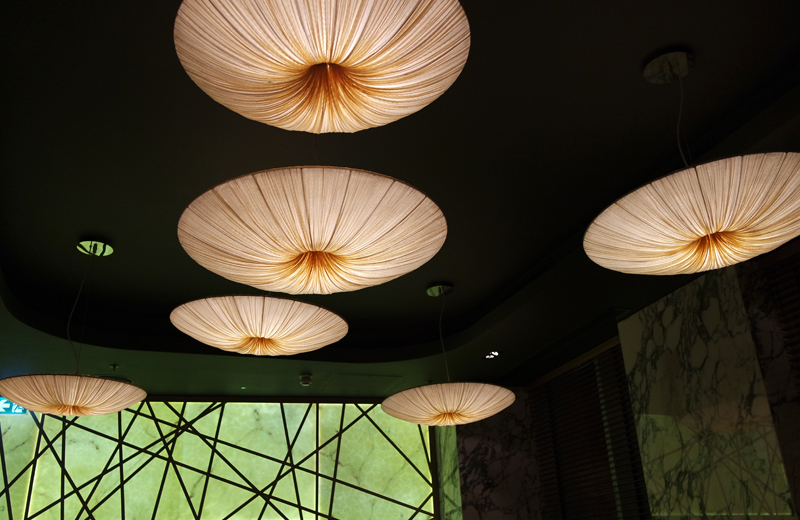 The restaurant was just incredible! 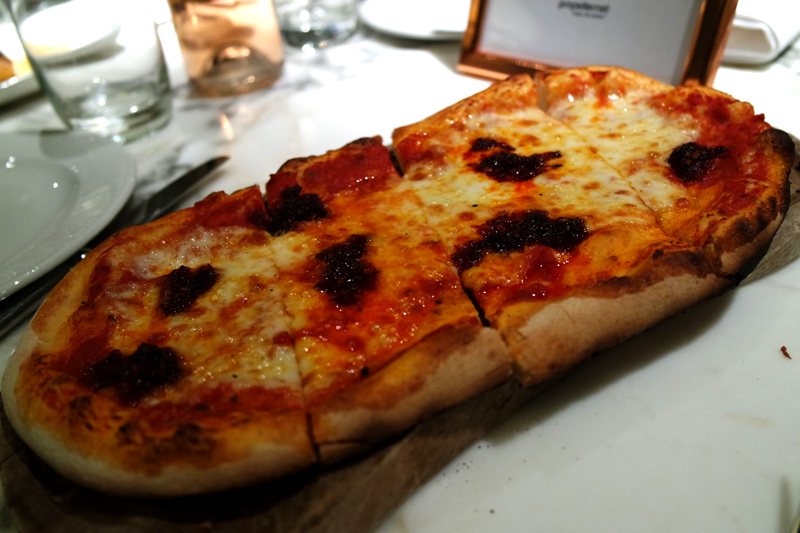 Fumo is relatively new for the San Carlo group of Italian restaurants - I've actually never been to the main San Carlo restaurant in Manchester so I didn't know what to expect at all! We were lucky enough to try pretty much everything on the menu (seriously, all. the. food.) as everything was shared. 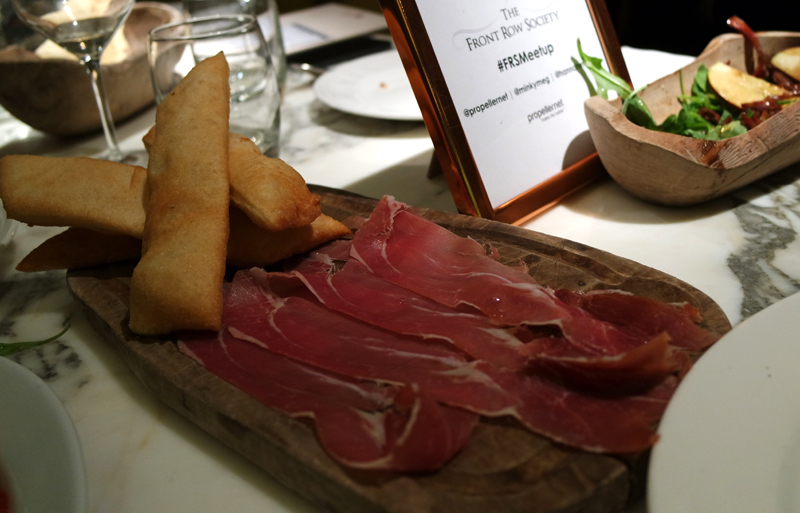 Some of my favourite courses among the many were prosciutto and fried dough sticks, mozzarella salad, spaghetti with clams, rib eye steak and obviously, pizza. If the never-ending first and second courses weren't enough, the meal was topped off with huge bowls of ice cream to share; seriously good. Throughout the meal we chatted about our experiences with blogging and got thinking about some really interesting topics thanks to some thoughtful conversation cards provided by The Front Row Society. 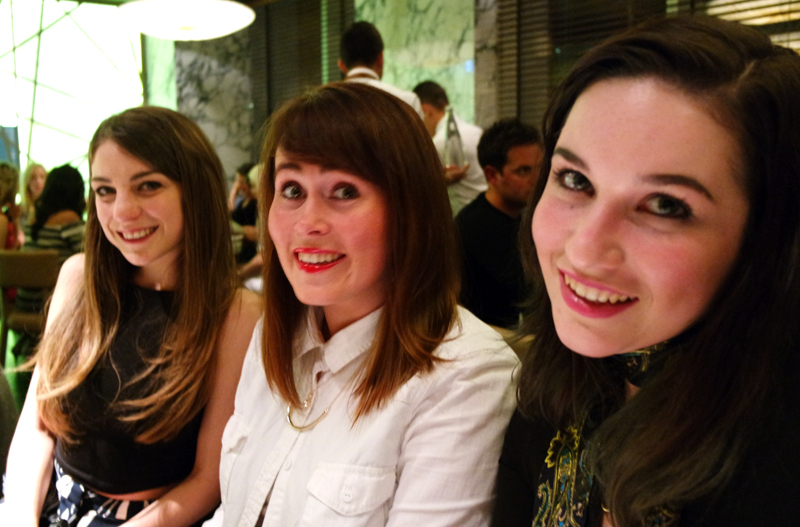 Sometimes when us bloggers meet up, we forget to discuss the one thing we all have in common! 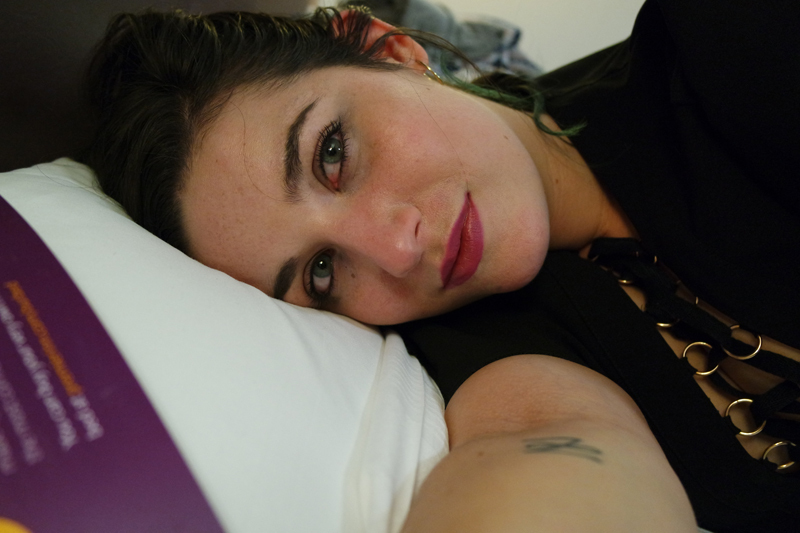 Even though I could have quite easily crawled straight into bed and slipped into a food-induced coma at this point, the night was still young so on to some bars we went! A few of us headed to Lammars for some cheesy tunes and a dance. Clearly getting carried away, I lead the remaining stragglers to my favourite weekend haunt, Hula where myself and three of the girls (including the PRs - yes!) were out until 3am. I won't lie; getting up for breakfast at 9am was a struggle. I thought I wouldn't be able to stomach any food but after spying the appetising hot counter, bacon and hash browns were calling my name! 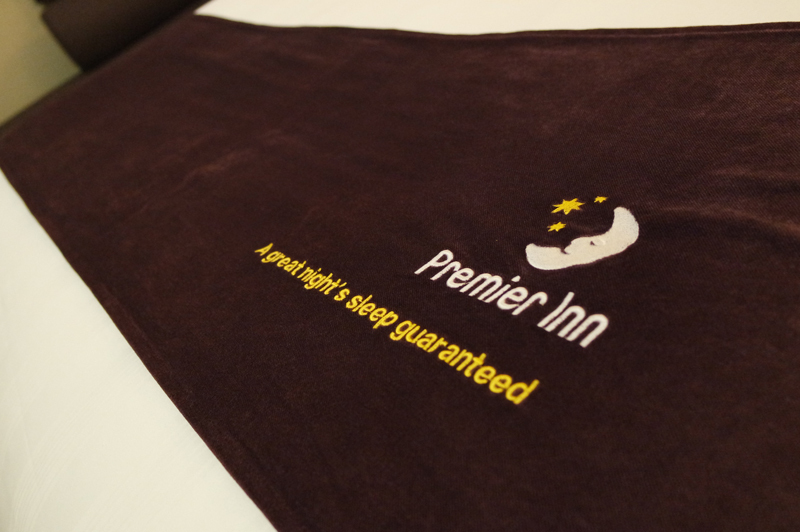 Suitably saved from death by hangover thanks to Premier Inn's stellar brekkie, it was off to hit the shops with my blogger pals Frankie and Emma. 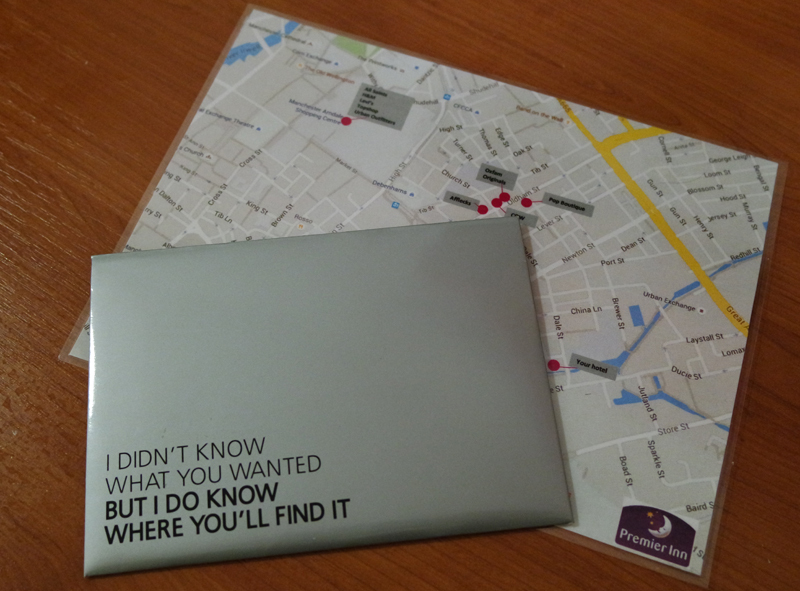 We were kindly given a gift voucher for Manchester Arndale shopping centre as well as a handy map with Megan's top Manchester shopping choices. 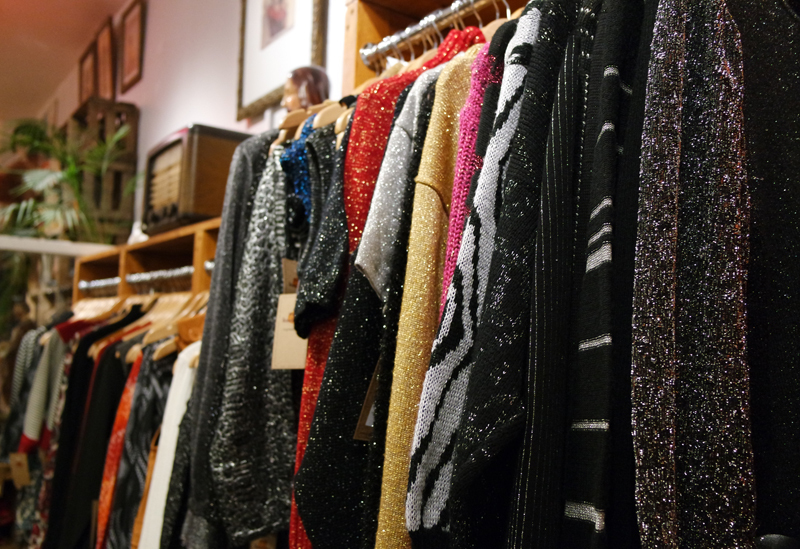 Megan's choices echo my own, picking out some of the best-loved high street chains at the Arndale centre, as well as quirky and independent vintage shops in the city's Northern Quarter. Manchester is really hard to beat for shopping. 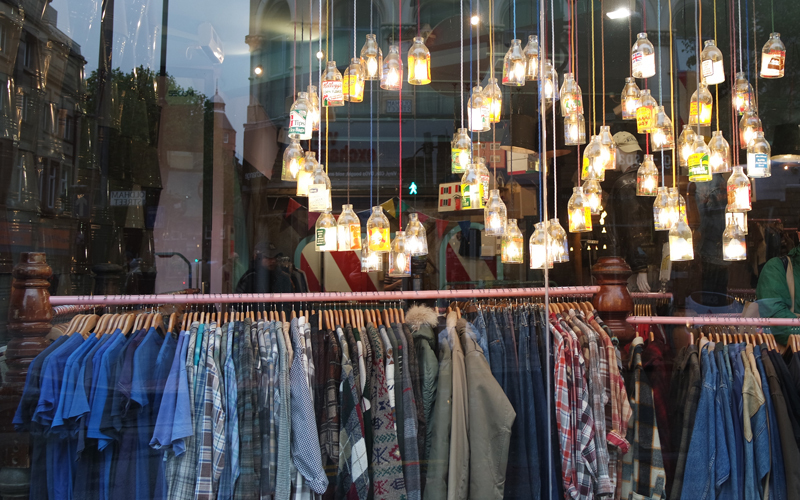 We've got a choice of amazing high street flagships and are lucky to have a plethora of unique and interesting independents. 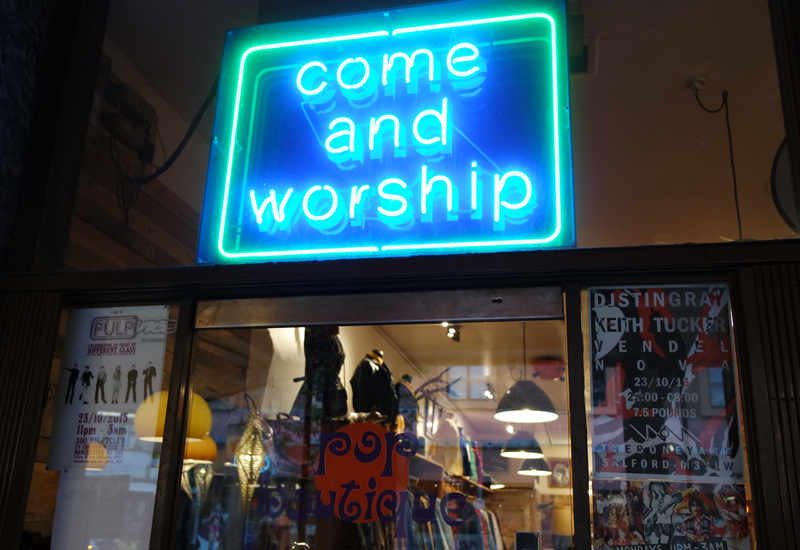 The Northern Quarter is usually my port of call for everything from finding vintage treasures, grabbing a coffee and a slice of cake, to a full-blown night out into the early hours. 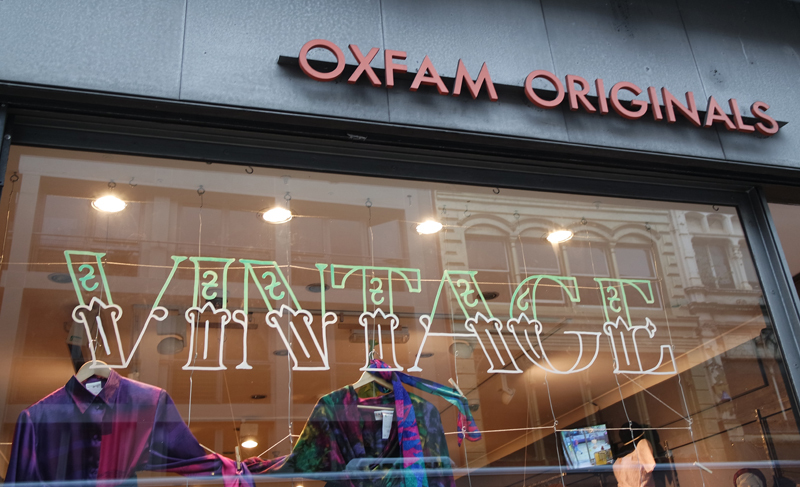 Megan's choice of Northern Quarter stores like COW, Oxfam Originals and Pop Boutique are firmly among my favourites too. 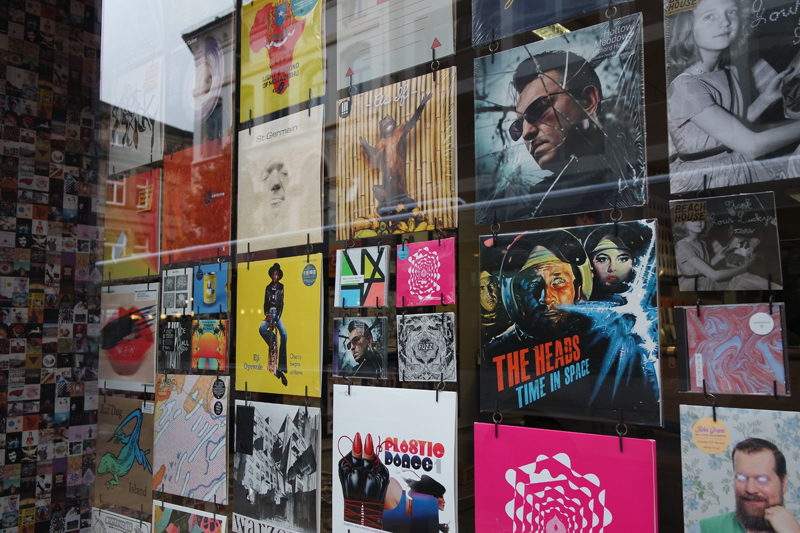 I also love to shop for vinyl in the Northern Quarter since getting a record player for my birthday a few years back - for a dying form of music, there are quite a few great independent record stores in Manchester. So what did I spend my voucher on? I put it towards a stunning faux fur gilet from River Island that I fell in love with - it will be making an appearance in an outfit post soon, I'm sure! Have you ever shopped in Manchester? Where do you like to go? Love shopping in Manchester! Good call spending your voucher in River Island! All my money ends up in that shop! This sounds like SO much fun! I wish they did something like this in Bristol/Bath, I'd be well up for it!